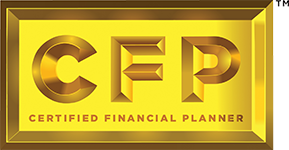 We build life-long relationships with investors who seek financial confidence through the ever-increasing complexities of personal finance. 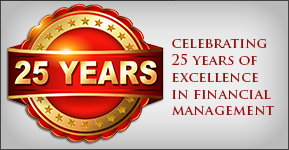 WealthOne Advisors was founded with the goal of assisting our clients in every aspect of their financial lives. 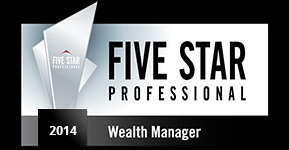 Our staff consists of experienced professionals with a “hands on” approach to financial guidance. Investments, Financial Planning, Insurance, Retirement Planning, we assist our clients in every aspect of their financial lives. 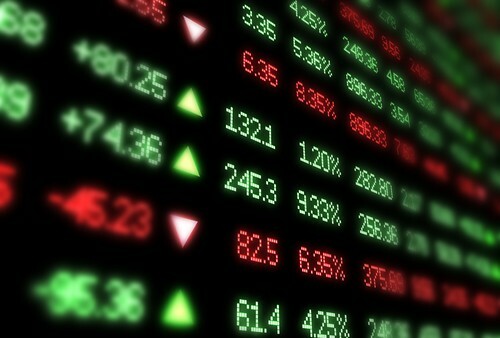 What comes first—Volatile markets or irrational investors? 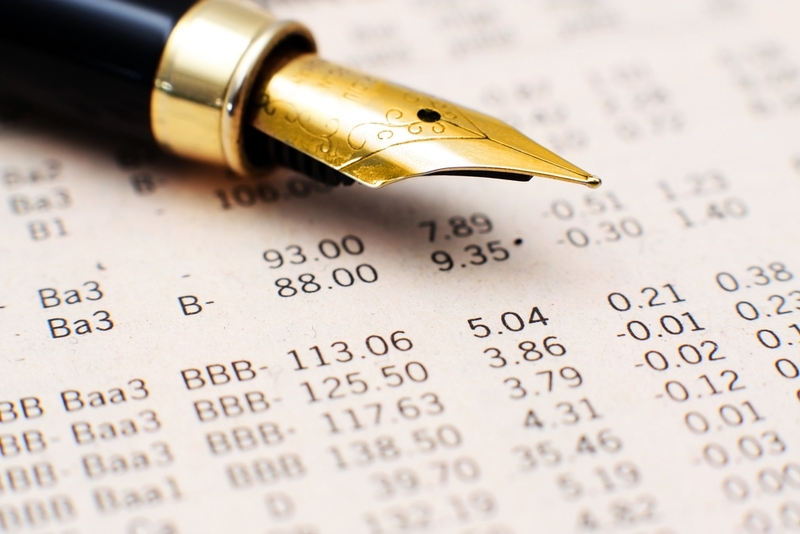 Why work with a fiduciary for your financial plan. Does Your Home Obstruct Your View Of The Future? 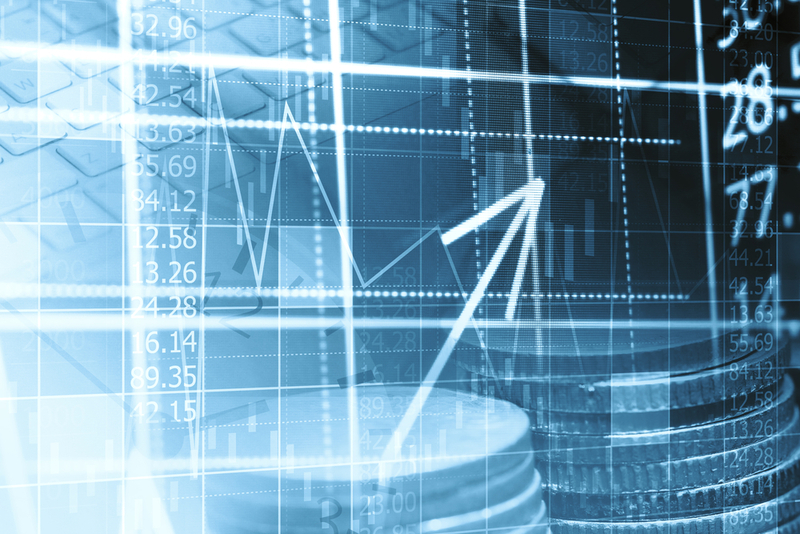 The financial consultants at WealthOne Advisors are registered representatives with and offer securities and advisory services offered through LPL Financial, a registered investment advisor. 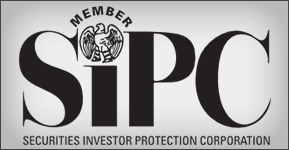 Member FINRA/SIPC. 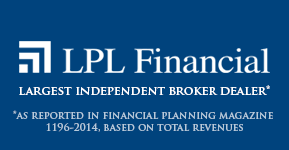 Financial Planning offered through WealthOne Advisors, a registered investment advisor and separate entity from LPL Financial. © 2019 WealthOne Advisors. All rights reserved.